Last month D23 held a presentation on some upcoming Disney and Pixar movies. Want to know what’s up and coming in the Disney movie future? We’re here to tell you! The Good Dinosaur: Up first, due to be released in November 2015, is The Good Dinosaur. This movie tells the story of Arlo, a young Apatasaurus trying to find his way home. Along the way he finds and makes friends with a human caveboy he names Spot. The animation in The Good Dinosaur looks absolutely amazing, check it out for yourself here! 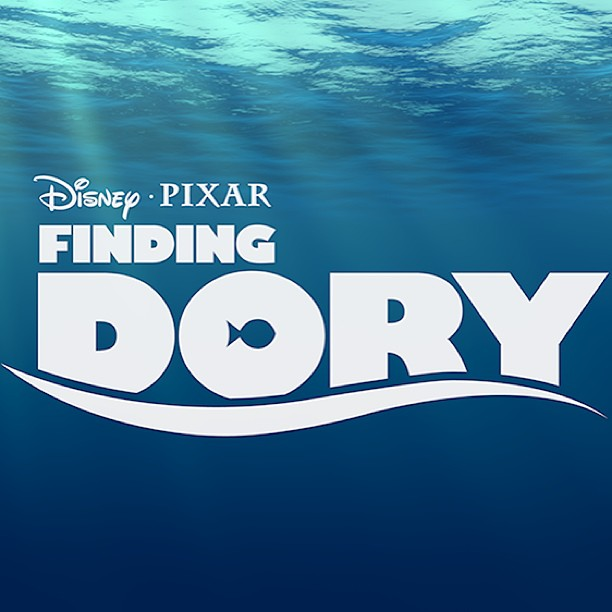 Finding Dory: In June 2016 the long-awaited sequel to Finding Nemo will finally be released. Originally reported in 2012 the highly anticipated movie will take place 6 months after the events in Finding Nemo and will focus on Dory’s journey to find her family (with the help of Nemo and his dad Marlin, of course!) Set in Monterey, California we’ll also meet plenty of new sea based characters including a beluga whale named Bailey, an octopus called Hank and Destiny the whale shark. I can’t wait! Moana: Meet Disney’s first Polynesian princess, Moana! This film (which is based on mythology) is set in Oceania and will follow Moana on an epic journey. Continuing on Disney’ non-traditional princess trend (Merida, Queen Elsa, Rapunzel) Moana is described as “spirited”. Moana travels with her two animal sidekicks, a pig and a rooster, and if we know anything about animal sidekicks, these two are going to be pretty funny! Moana is due in theaters in November 2016. Zootopia: “The modern mammal metropolis of Zootopia is a city like no other. Comprised of habitat neighborhoods like ritzy Sahara Square and frigid Tundratown, it’s a melting pot where animals from every environment live together—a place where no matter what you are, from the biggest elephant to the smallest shrew, you can be anything. But when optimistic Officer Judy Hopps arrives, she discovers that being the first bunny on a police force of big, tough animals isn’t so easy. Determined to prove herself, she jumps at the opportunity to crack a case, even if it means partnering with a fast-talking, scam-artist fox, Nick Wilde, to solve the mystery.” (via Walt Disney Animation) Zootopia is due in theaters March 2016. Trailer from Walt Disney Animation can be seen here! D23 also saw the announcement of Toy Story 4, not due out until 2017, but it’s something to look forward to! Which of these movies are you most excited for? This entry was posted in Disney Movies and tagged disney, finding dory, moana, movies, preview, the good dinosaur, toy story 4, trailers, upcoming movies, zootopia by Jamie. Bookmark the permalink.